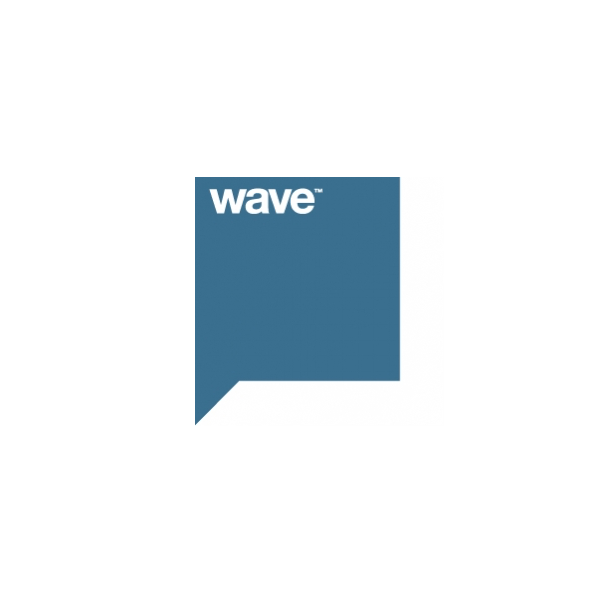 Wave Studios is a global sound design and audio post production company offering the role of Runner to someone who wants to build their career in sound. It doesn’t matter what College you’ve attended, course you’ve done or software you know, it’s more than that. It’s about spending time with us in the working environment so we can see if you’ve got what it takes to work at Wave. To see if you have the right attitude, work ethic, talent and creativity for Sound Design. This position would be ideal for a School leaver. If this sounds like the job for you please send your CV and short covering letter to [email protected]before 12 April 2019. Unfortunately, will only be able to contact those that we invite for interview.